A beautiful traditional, red sandstone, newly built house (2001) with spacious rooms that will give you a relaxed, comfortable home for your holiday break. 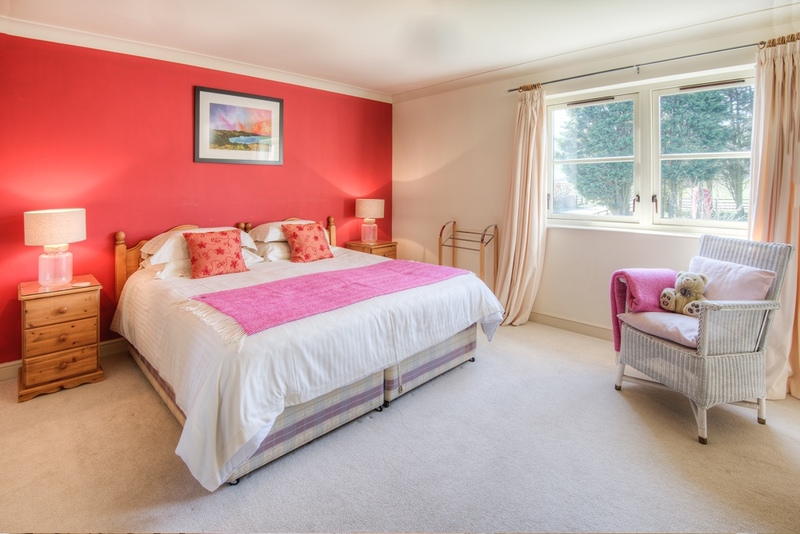 This house is ideal for adult groups because of the size of the bedrooms. The house is heated by under floor heating. Large modern kitchen with cooking range, microwave, dishwasher and fridge freezer with a table that seats 10 people and kitchen island for preparation. Utility room at back entrance with sink, washing machine and tumble dryer. Large, comfortable sitting room with TV, DVD, CD player and French windows with views towards the coast. Welcoming spacious entrance and hall. 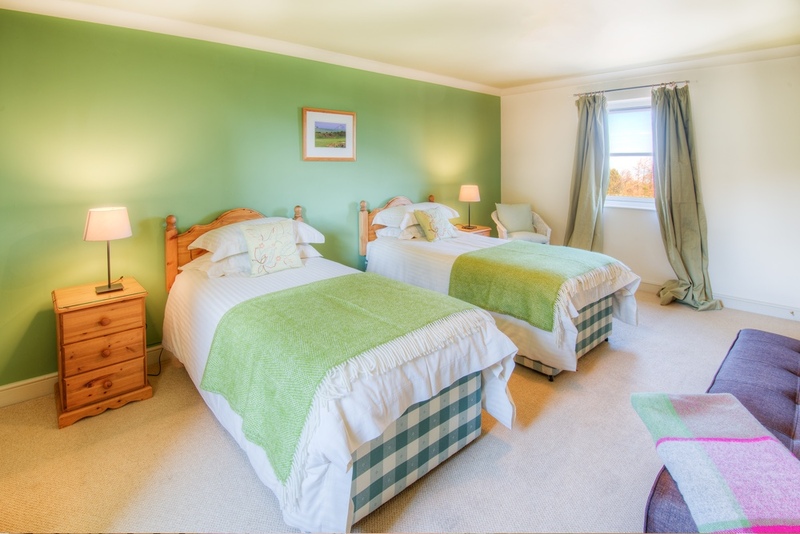 3 twin/double bedrooms - 1 room with views to the coast. 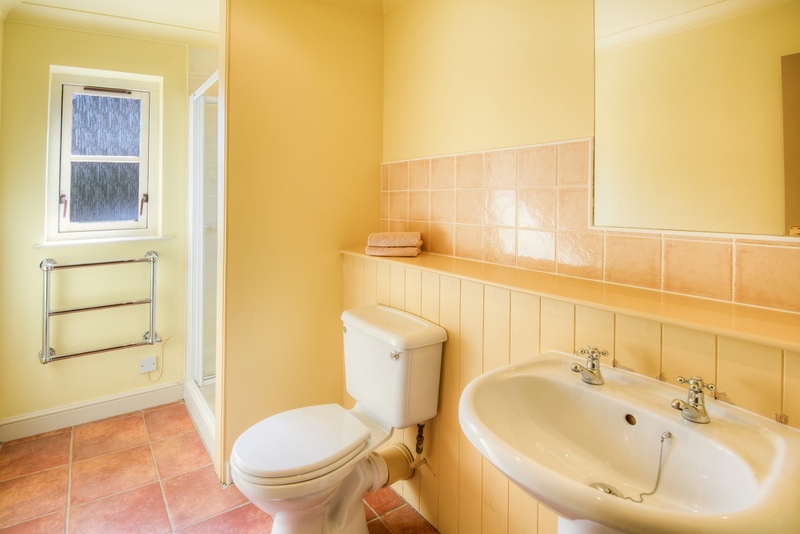 Master bedroom with en-suite shower room and stunning views to the Berwickshire coastline. 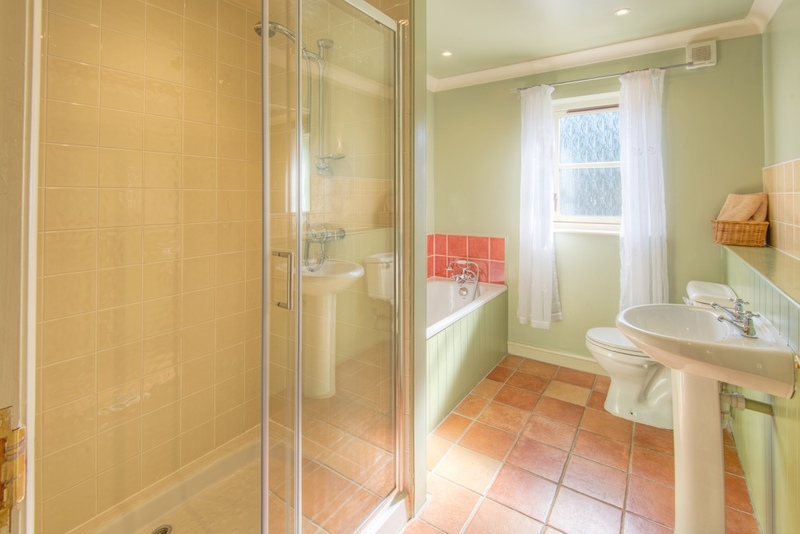 Large family bathroom with separate shower and bath. Well maintained grassed garden area out to the back of the house accessed from the kitchen glass double doors and space out front from the sitting room. Barbeque area and outside table and chairs. Garage for storing bikes, golf clubs, surf boards and hanging space to dry items. Washing line in garden.